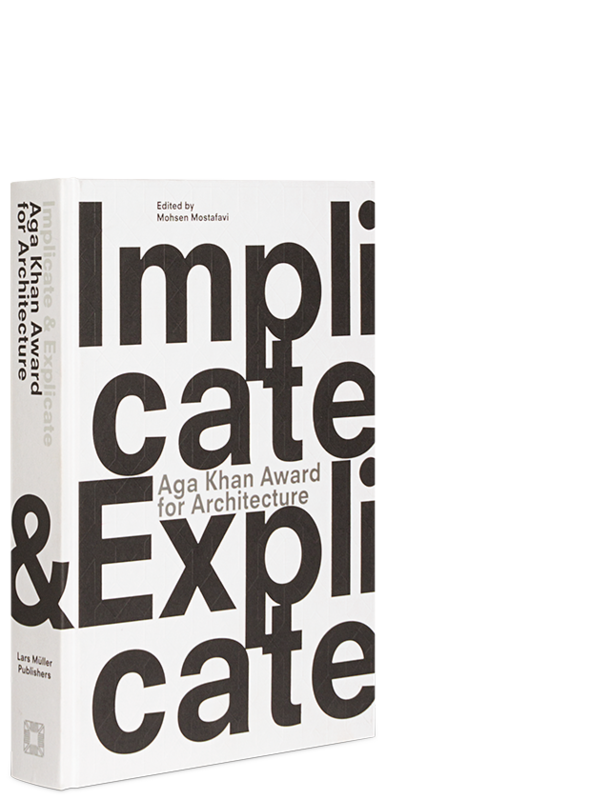 The Aga Khan Award for Architecture was established by His Highness the Aga Khan in 1977 to identify and encourage excellence in architecture and other forms of intervention in the built environment of societies with a Muslim presence. The award is given every three years and recognizes all types of building projects that affect today’s built environment. Smaller projects are given equal consideration as large-scale buildings. Richly illustrated and with explanatory texts, the book presents this year’s shortlist and the award recipients. 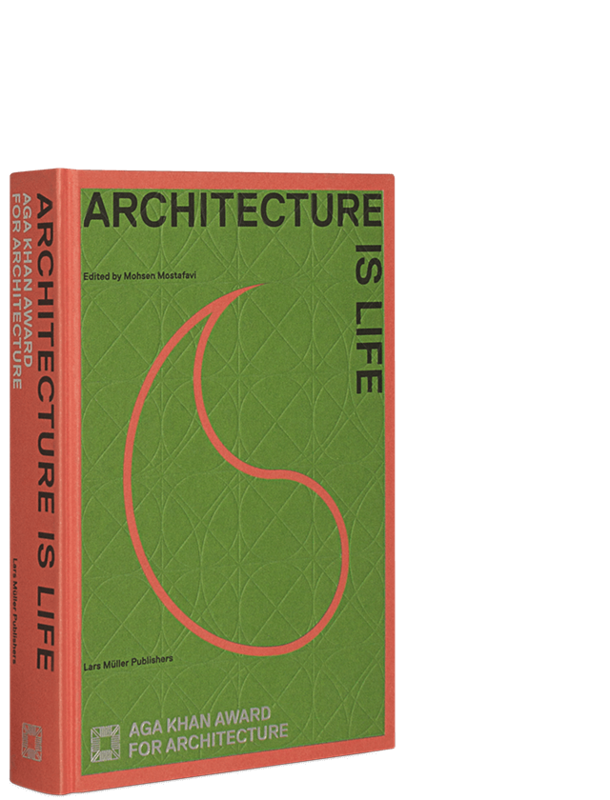 This year’s topic is centered around the relationship between life and architecture. 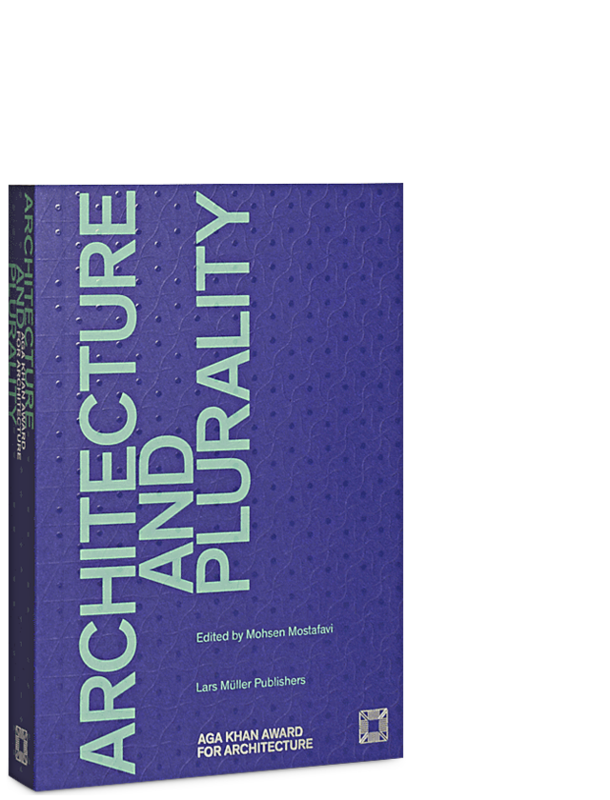 Numerous essays examine how architecture interacts with the life of people who inhabit it.